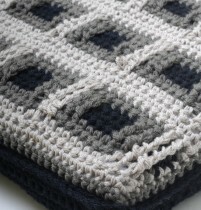 Crochet Pillows — Sharon Silverman Crochet: Your source for 'How To' crochet books and fashionable patterns with clear instructions. 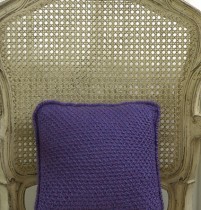 Crocheted pillows give your decor an instant lift – and they make great gifts, too! 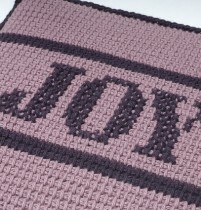 Whether it’s traditional cables, beading, a new take on felting, or innovative stitch patterns, you’ll find it here. The 20 patterns include 10 in Tunisian crochet and 10 in regular crochet, with detailed instructions and step-by-step photos. An essential book for any crocheter’s library!